The month of Shravan, popularly known as Sawan mas, is the fifth month of the Hindu calender. 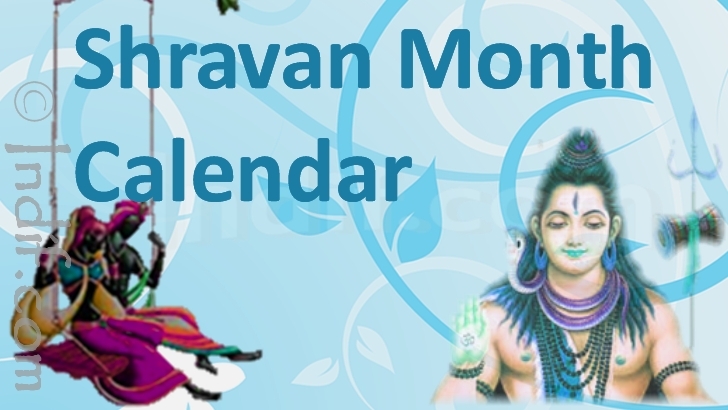 Shravan is considered the holiest month of the year. It is the first and most auspicious month of Chatur Mas, the four holiest months in the Hindu Calendar. Almost all the days of Shravan month are considered auspicious. The month of Shravan derives its name from the star "Shravan" that rules the sky on Poornima. It is believed that worshiping Lord Shiva during Shravan month is considered more powerful than worshiping during normal days. Each day of Shravan is regarded as very pious and special prayers and rituals are performed at Lord Shiva Temples.